THE OREGON ZOO GOT SOUL! - Soul River Inc. THE OREGON ZOO GOT SOUL! 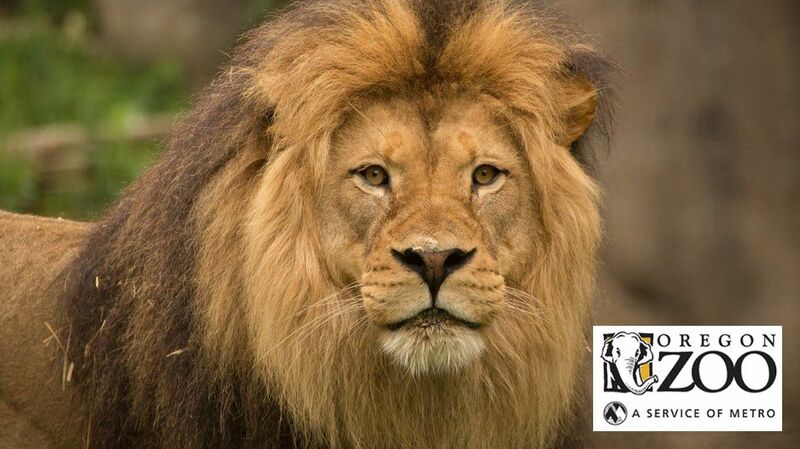 Soul River Inc is excited about the continued support and efforts of our friends at The Oregon Zoo. 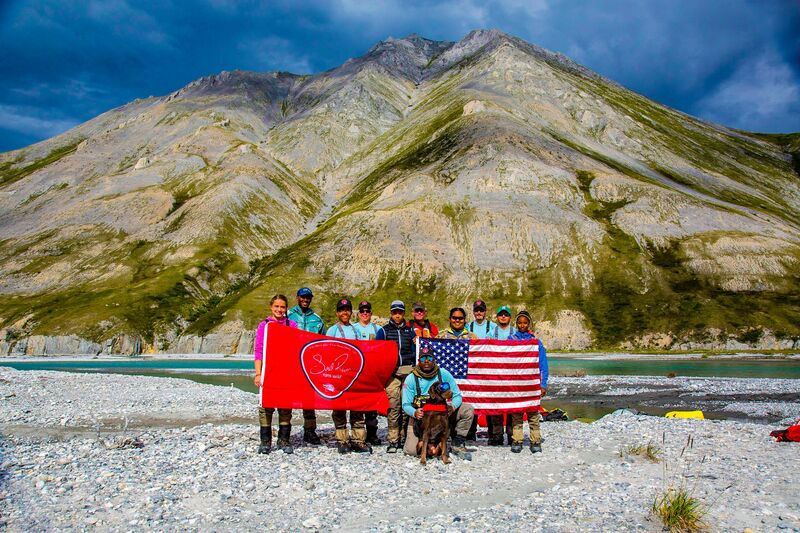 This partnership has helped SRI directly link inner city youth and veterans to resources that have significantly impacted the success of our Arctic Circle/Alaska Cross-Cultural Science Expedition as they ventured to the top of the world this past July and August. The journey alone has influenced and created life-altering opportunities for those involved, as well as their communities of family and friends. Our 1st Annual Gala & Auction will reveal these impacts along with the short documentary of the journey as well as provide opportunities for us to start 2017 off without a hitch as we plan for our next season of educational outdoor deployments and expeditions. We are looking forward to an incredible evening of celebration and anticipation and hope that you will consider joining us for this event. In the same spirit of this event is to also share with you the new opening of the The Oregon Zoo’s new education center – the fifth of eight major community-funded bond projects – will provide visitors and program participants with meaningful connections to the natural world and the inspiration to take action on behalf of wildlife. A hub for regional conservation partnerships, the education center will feature event spaces for lectures, film screenings and other community gatherings, as well as classrooms and workshop areas for zoo campers and teen program participants. The public-facing Nature Exploration Station will offer engaging experiences to visitors, including interpretives featuring “Wildlife Heroes”– people who have made a difference by protecting wildlife and helping others experience nature. One of these heroes is Chad Brown, the founder of Soul River Inc. Runs Wild. 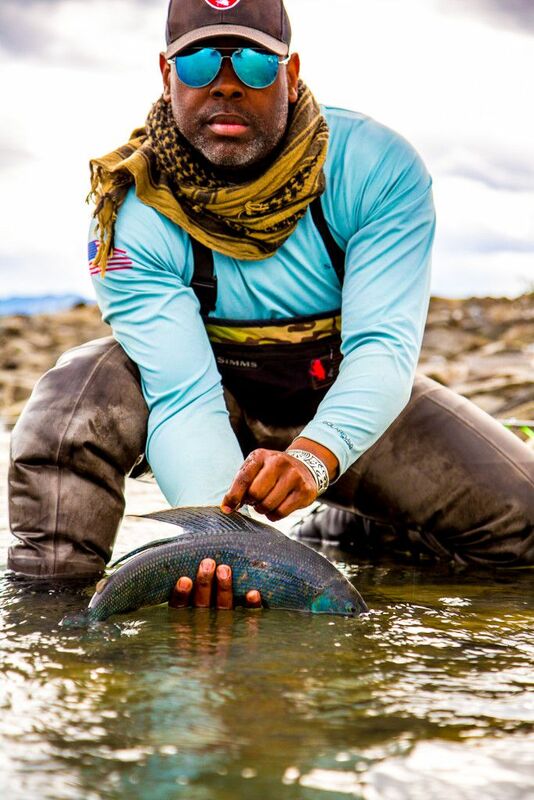 Brown found peace from his post-traumatic stress disorder through fishing on the Deschutes River, and now runs a non-profit, sharing his expertise and love of the outdoors with veterans and at-risk youth. The education center’s grand opening event is scheduled March 2 at the Oregon Zoo. A month-long conservation lecture series will kick off the education center’s public programming after the grand opening event. Come on out and lets celebrate!!! !